Lighthouse 360, with revenue of about $50 million, makes software used to run more than 11,000 dental practices. Henry Schein Inc., Long Island's largest public company, Monday announced it has acquired a Georgia-based maker of dental-practice software through its Henry Schein One joint venture. Sugar Hill-based Lighthouse 360, with about 150 employees, makes software used to communicate with patients and run more than 11,000 dental practices. 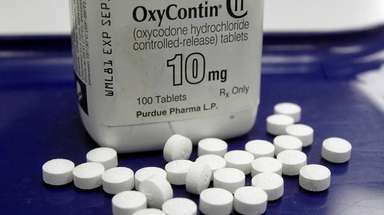 The 13-year-old company, previously part of Web.com, had 2018 sales of about $50 million, Henry Schein said in a news release. Web.com is an online marketing company based in Jacksonville, Florida. "Lighthouse 360's relentless focus on task automation, product innovation, and exemplary customer service made it a natural fit within the Henry Schein One portfolio," James A. Harding, Jr., chief executive of Henry Schein One, said in a statement. Shares of Henry Schein, which makes and distributes products to office practices of dentists and physicians, rose 0.8 percent to $59.78 at the close of Monday trading. Twelve months ago the stock was trading at $53.20. 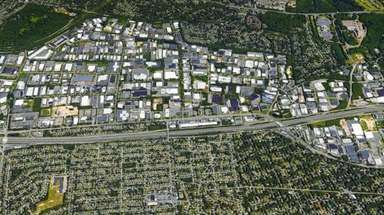 The acquisition will be incorporated into Henry Schein One LLC, based in American Fork, Utah. That joint venture, with controlling interest held by Henry Schein, was formed with Internet Brands in July 2018 and offers several software products for dentists. "Lighthouse 360 is an innovative provider in the large and highly fragmented market for patient engagement software," said Stanley M. Bergman, chairman and chief executive of Melville-based Henry Schein, in a statement. In February Henry Schein completed a spinoff of its animal health business, which was merged with Vets First Choice, into publicly traded Covetrus Inc., based in Portland, Maine. 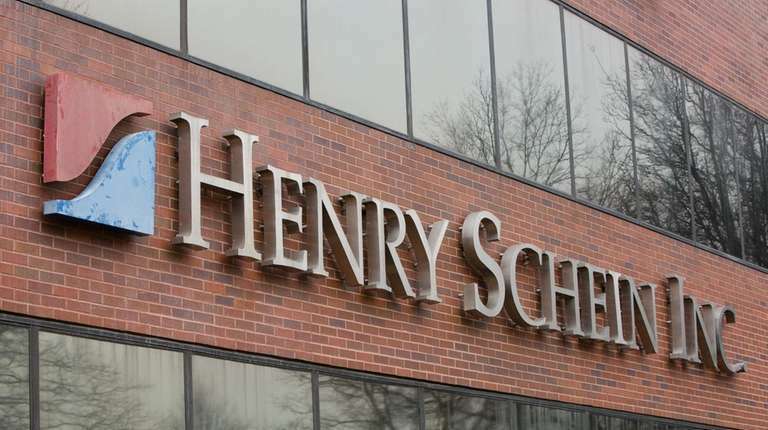 Henry Schein's sales, including the animal health business, reached $12.5 billion in 2017, the most of any Long Island public company, and $13.2 billion in 2018, when revenue from the region's companies is still being tabulated. Both years include Henry Schein's veterinary business. Lighthouse 360, with revenues of about $50 million, makes software used to run more than 11,000 dental practices.